The Broken20 show is back for Episode 10 and their first show of 2019! Production Unit kicks off this years shows with an eclectic mix of tracks new and old! 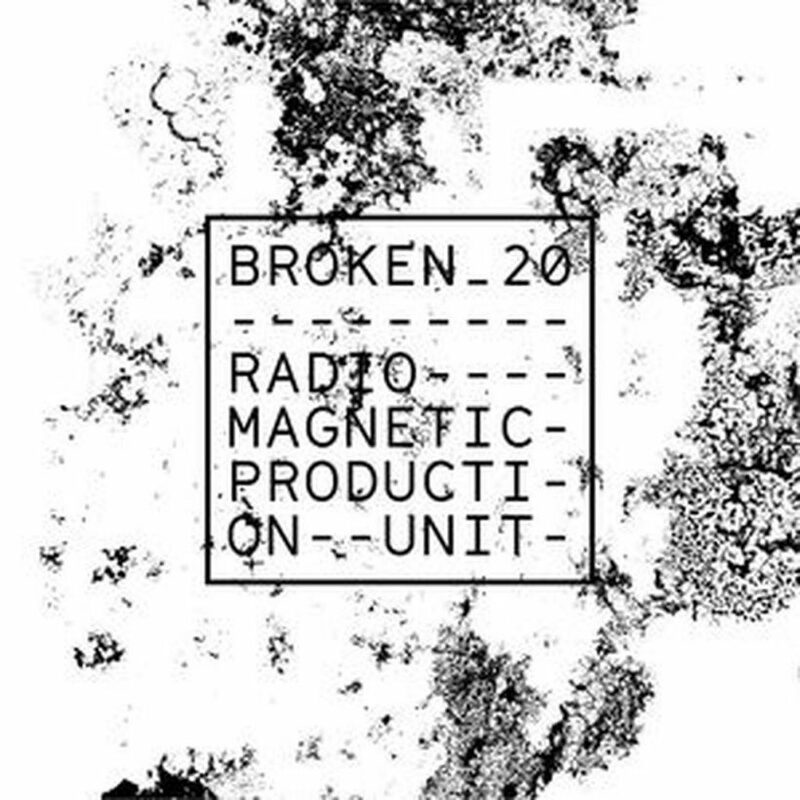 Broken20 will be back for a live show on Radio Magnetic on the first Thursday of February, we hope you can join us.